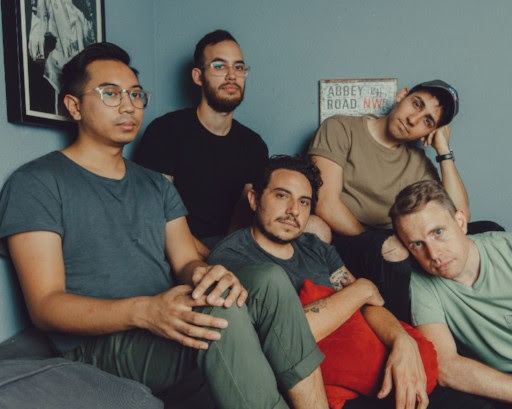 Indie-pop newcomers Nobody But You release debut single "Echo Park Bar"
Nobody But You recount a memorable meet cute on "Echo Park Bar." With their mix of R&B and pop, the self-described emo-pop quintet delivers a soulful, good-natured take on the classic bar pickup that strikes a dim-lit mood with its mellow richness. The sultry track does have a jam-like quality despite its songwriting focus, which doesn't come as a surprise given that singer-songwriter Michael Escañuelas and drummer Ryan Ohanessian first laid the foundation of the band by spending hours perfecting their craft in their practice space. for our Los Angeles Artist of the Month poll below! Explore The Deli Los Angeles Music Charts!